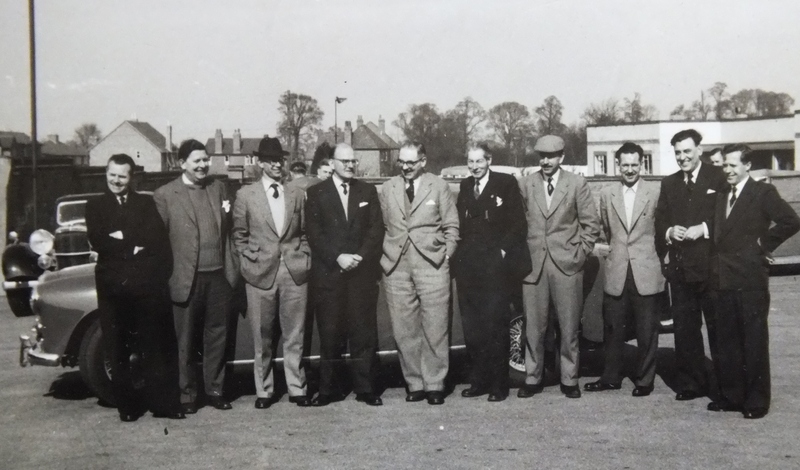 The Officials line up for a group photo in 1959 when the Club was just 8 years old. 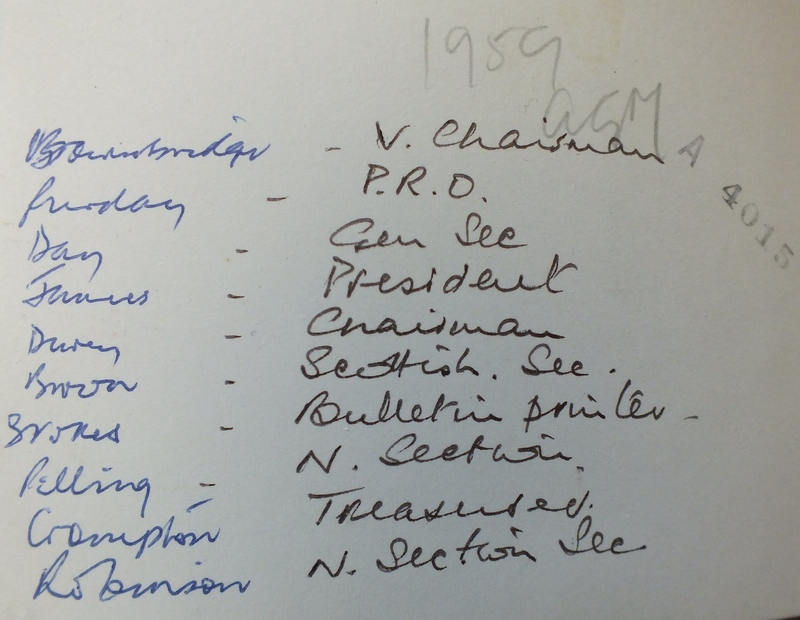 Ken Day, the General Secretary was coming up for 40. 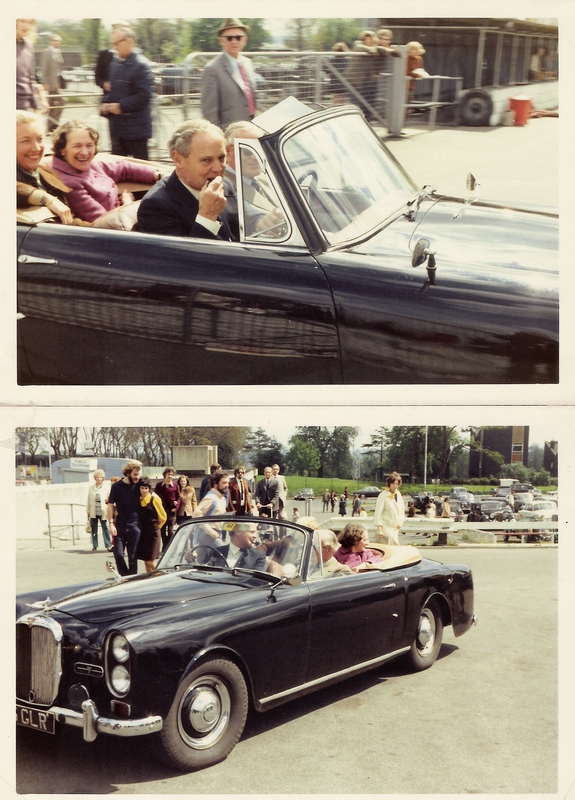 The cars were mostly just 20 years old but some were new. Thank you for this Bulletin. 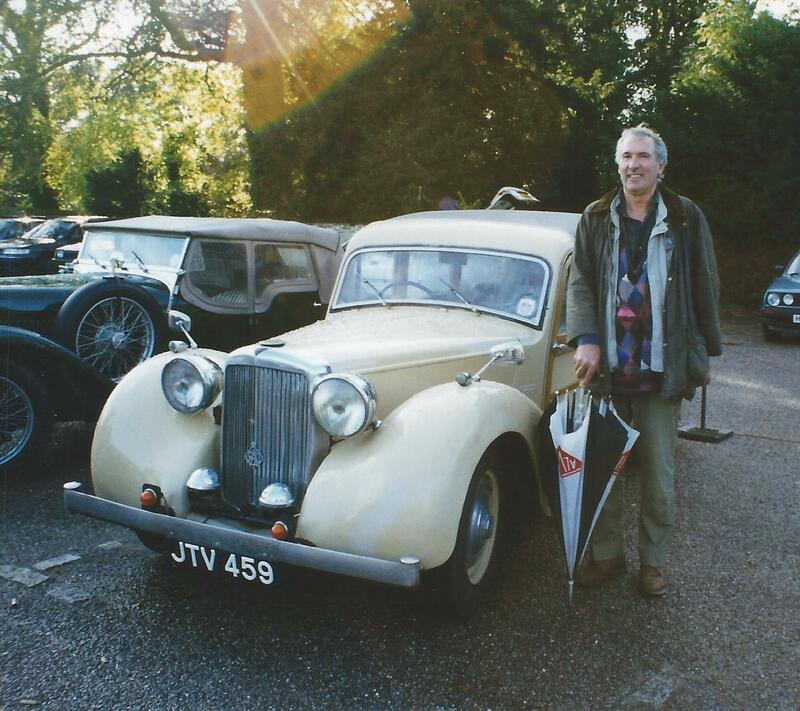 Arthur James’ daughter is my wife and we still have an Alvis, amongst other cars. I would be very interested to have a copy of the photo of the Founders if it is possible to send just the picture. 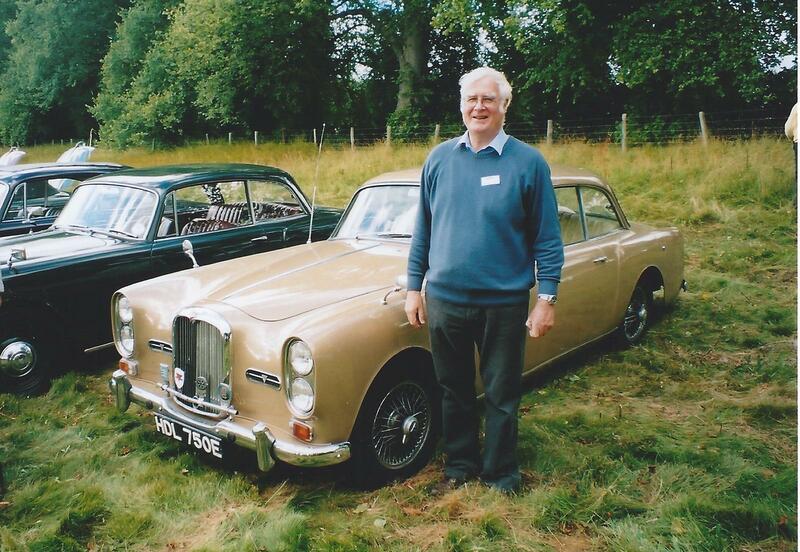 Arthur died in 1980 and his Alvis cars etc were sold at the behest if his then widow. 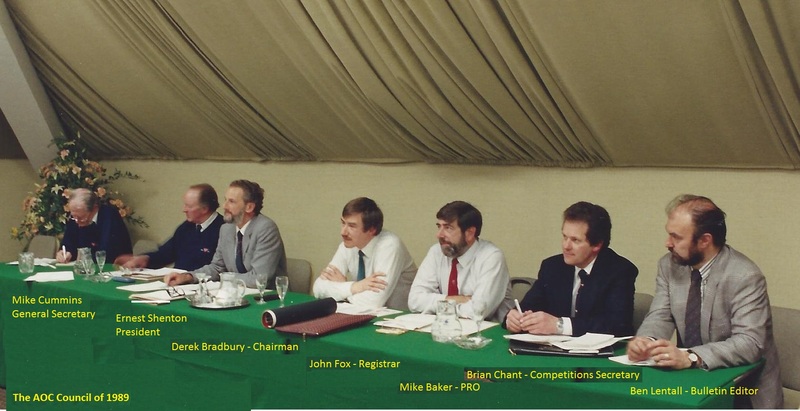 I was a member of the AOC for very many years owning several Speed 20’s. Edgar Shields, President of the AOC from 2012, with his trusty TF21 some years ago prior to a colour change. 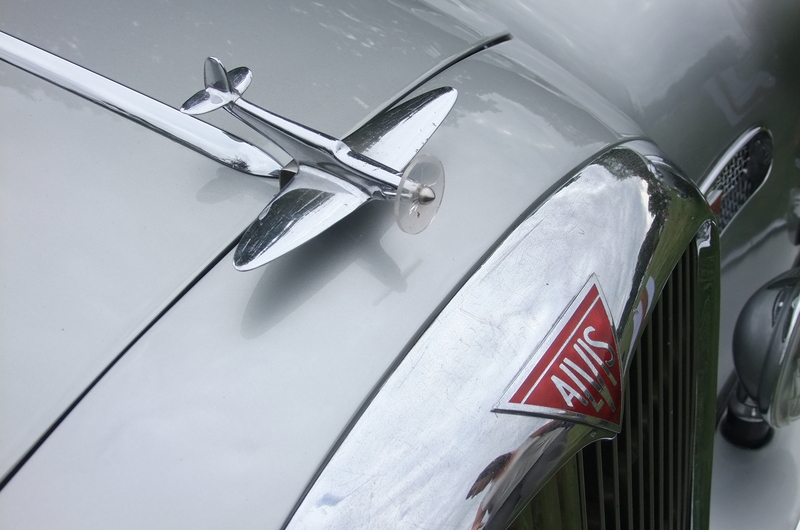 Alvis owners are a fascinating group of people and of the 11,000 or so who have been members during the last 61 years some have had articles written about them in the Bulletin. 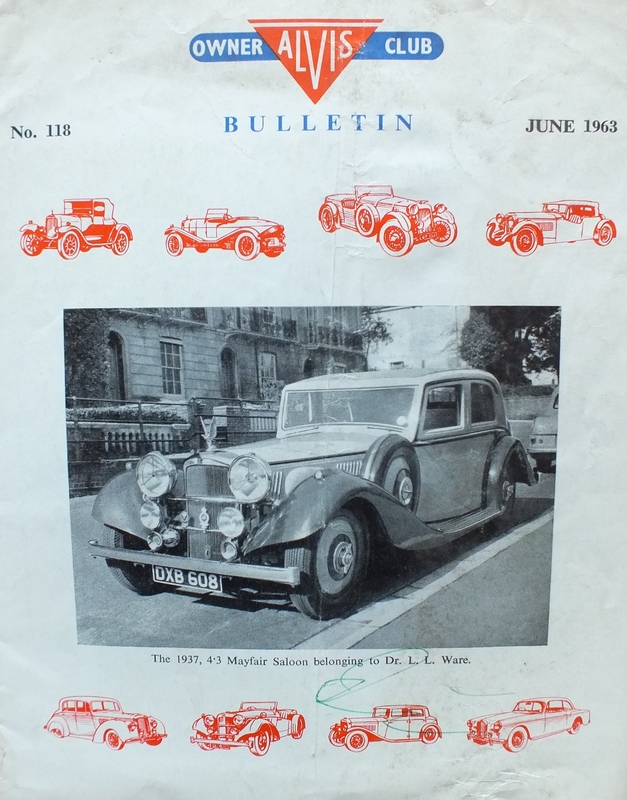 Among the more famous owners is Douglas Bader who owned a series of 3 litre cars. 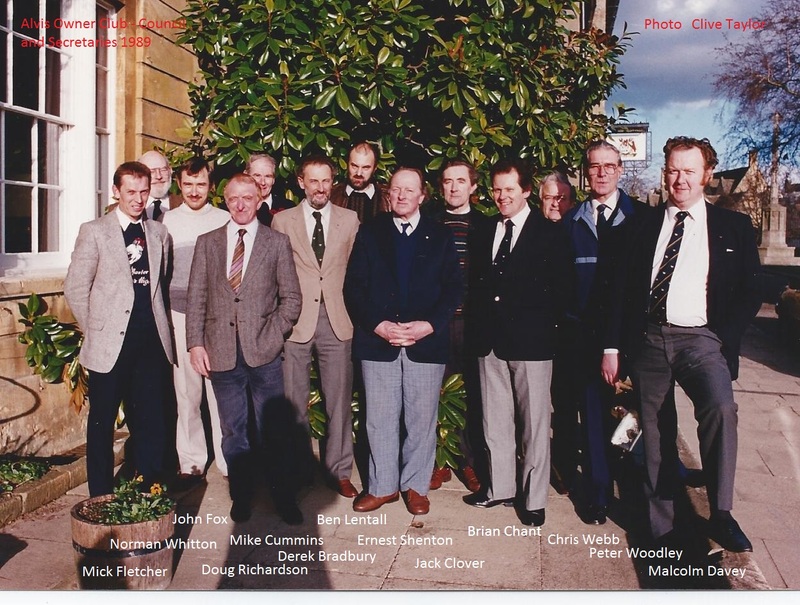 The following link will bring up the Martin Boothman article on Lance Ware…. 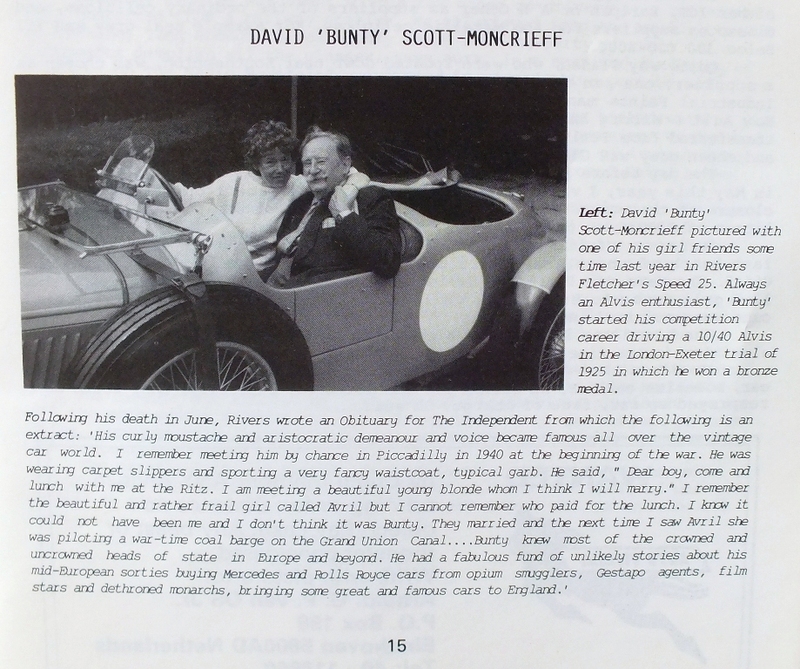 From the October 1987 Bulletin…. I live in Texas and I think there are a total of 6 Alvis from Texas to Mississippi I find it ironic that i’m a fire protection engineer here in the states and the Alvis company make fire fighting vehicles. 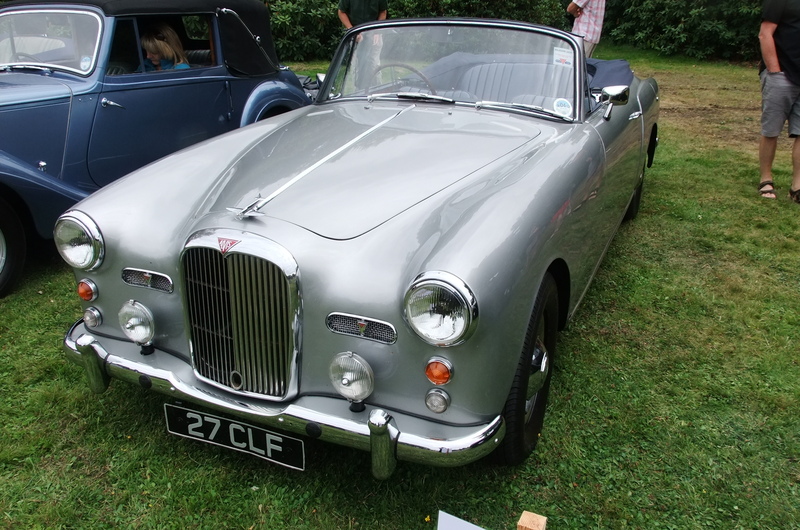 I can only dream one day I may own a Alvis. If anyone has any heritage information please let me know. I thank anyone who can help !!!! !